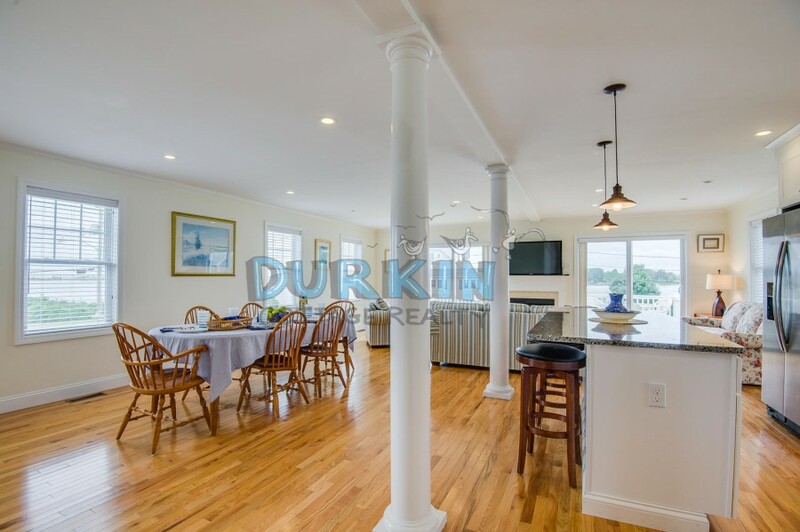 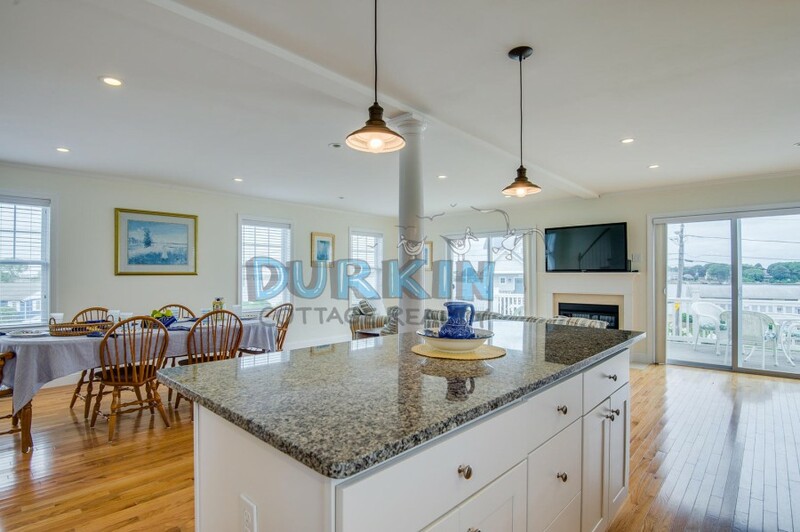 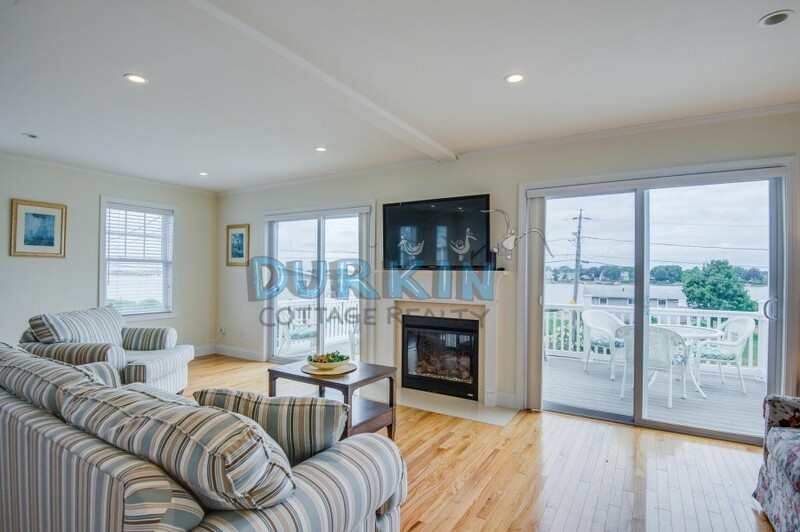 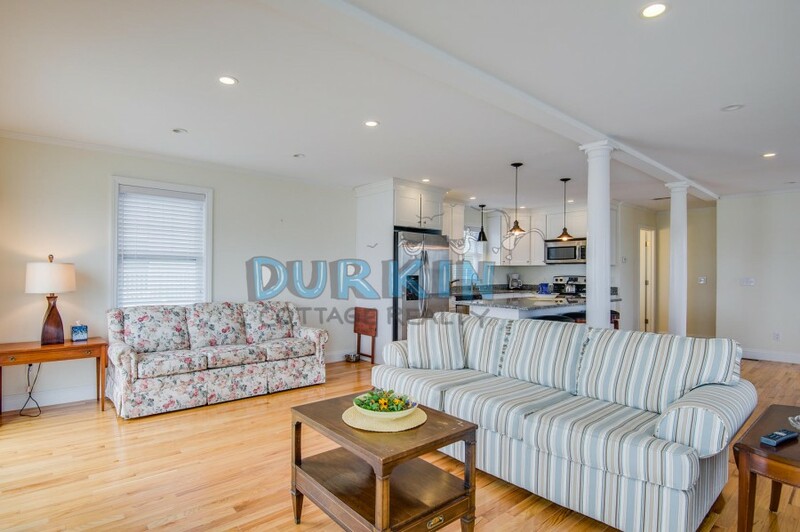 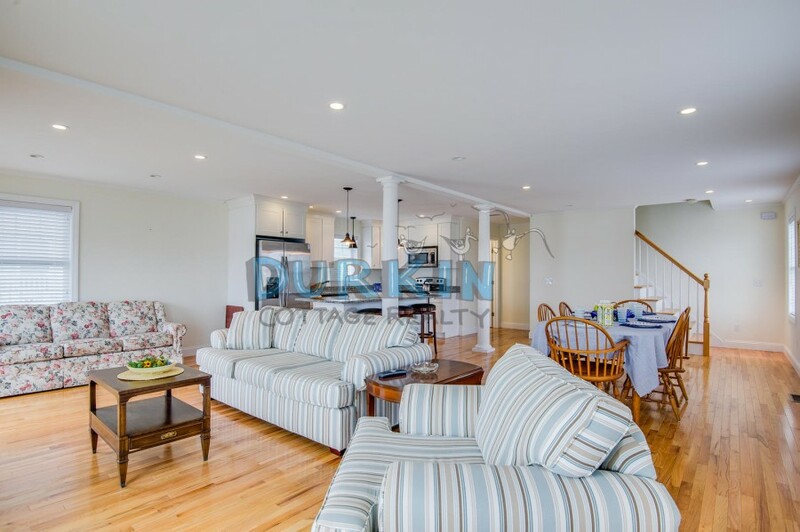 This home is newly built, bright and immaculate offering panoramic views of the Salt Pond. 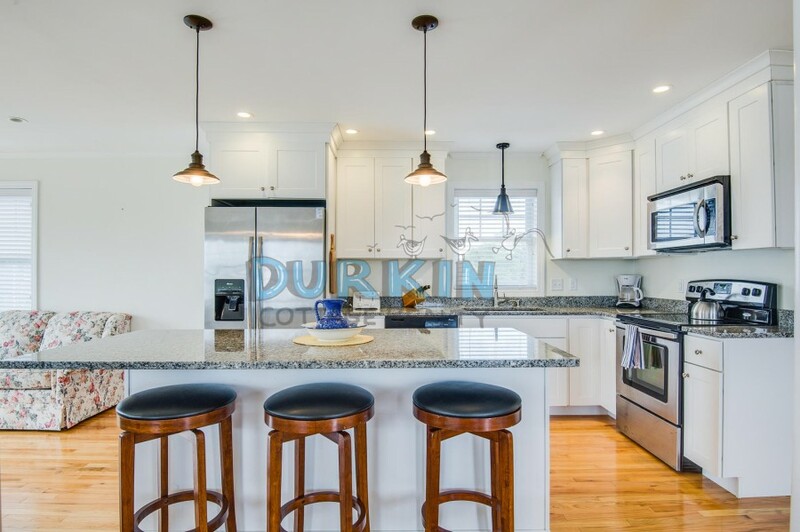 Hardwood floors, granite countertops, and stainless steal appliances. 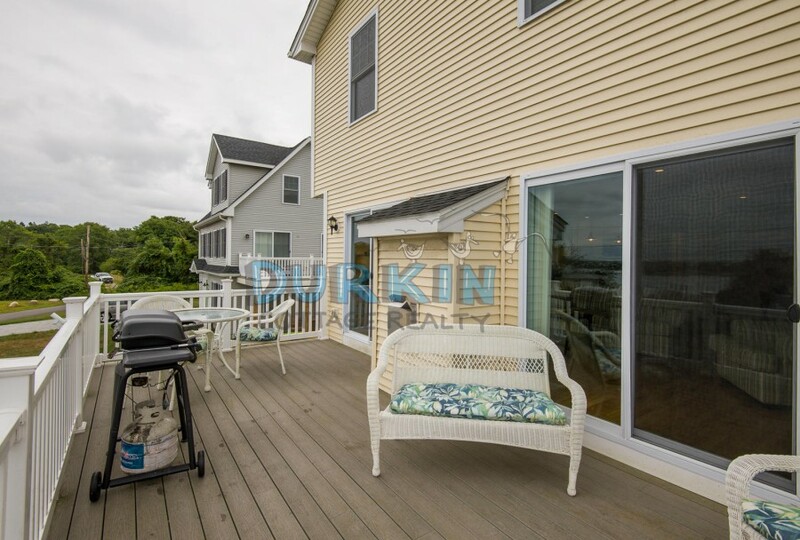 The second level has an open floor plan complete with a balcony with beautiful water views. 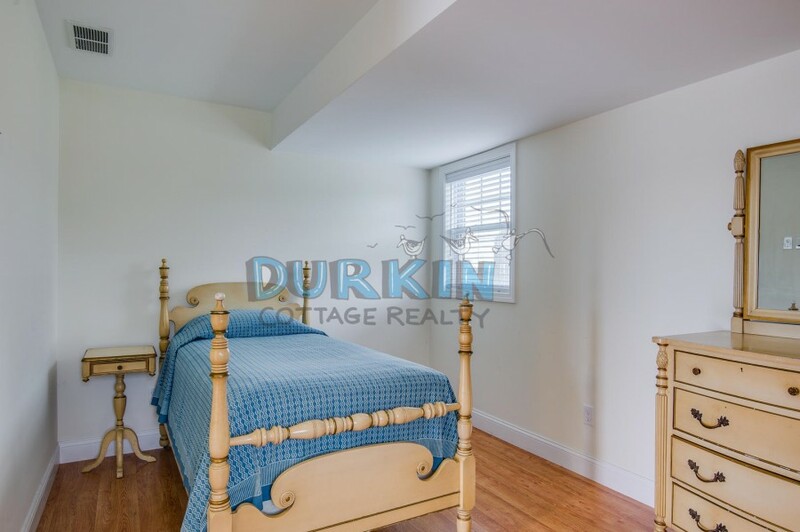 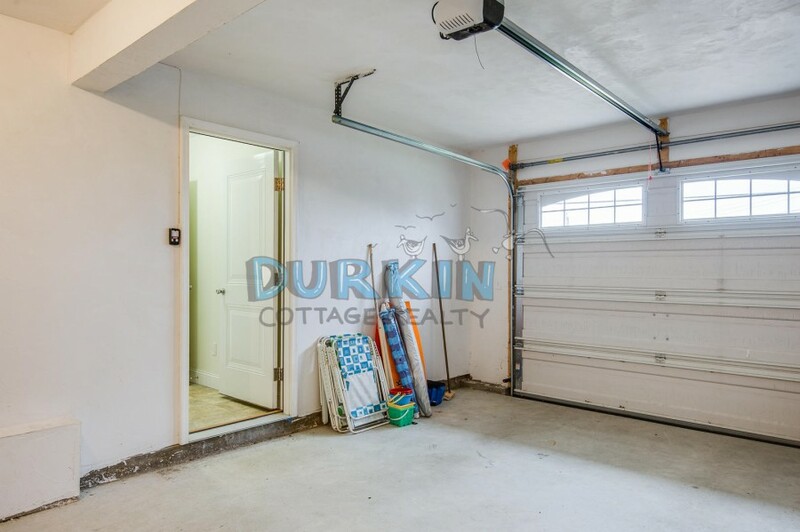 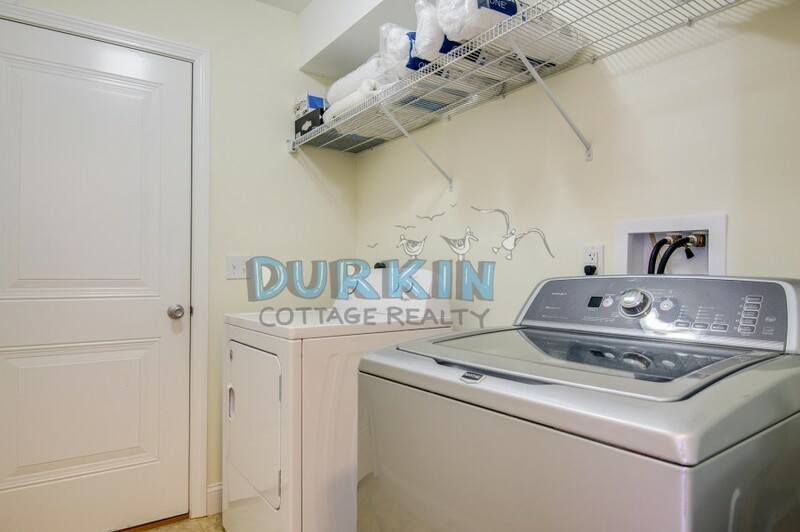 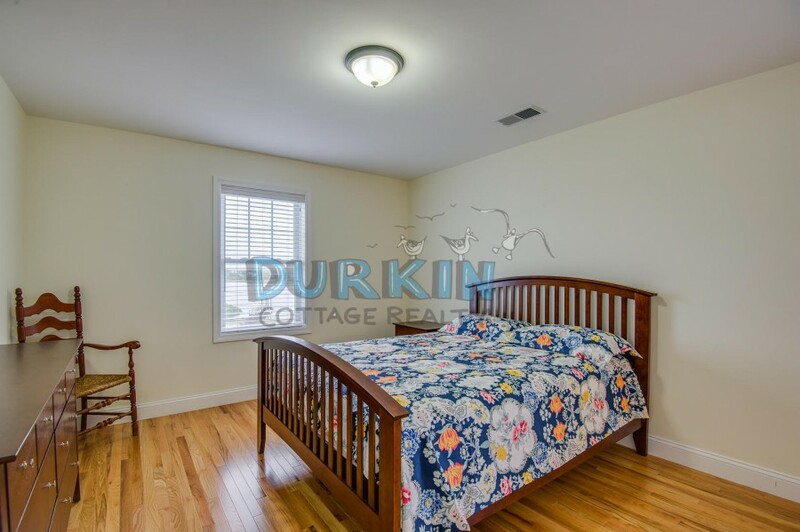 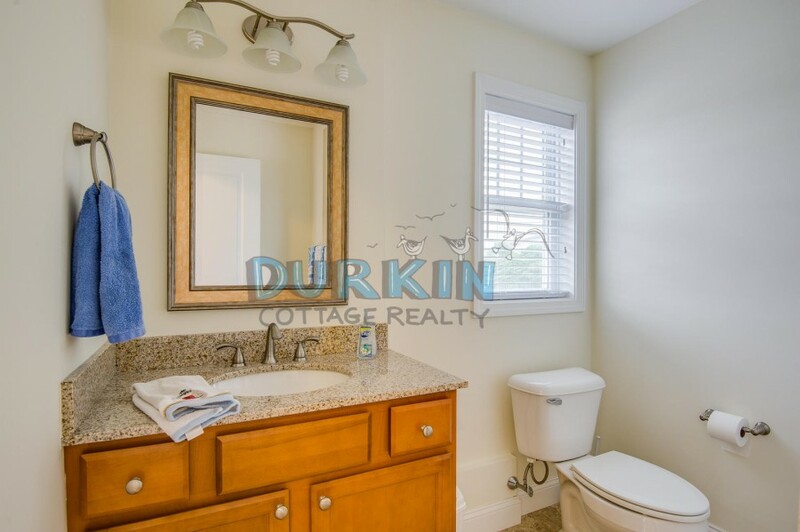 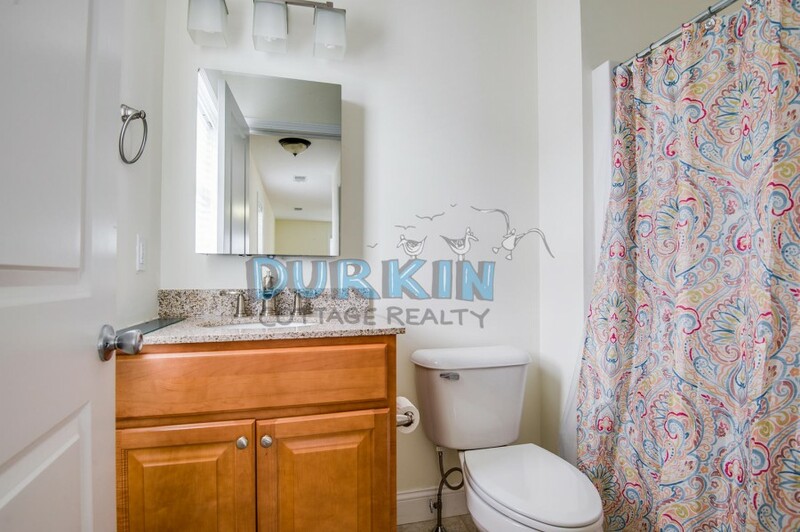 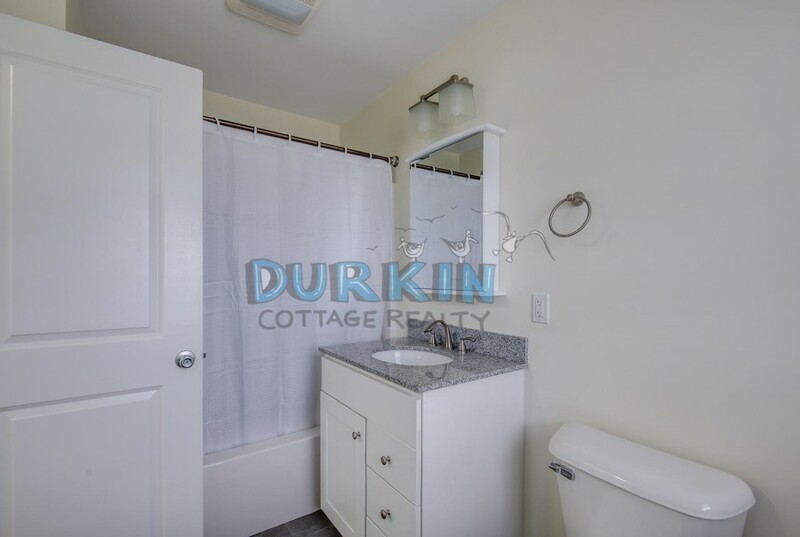 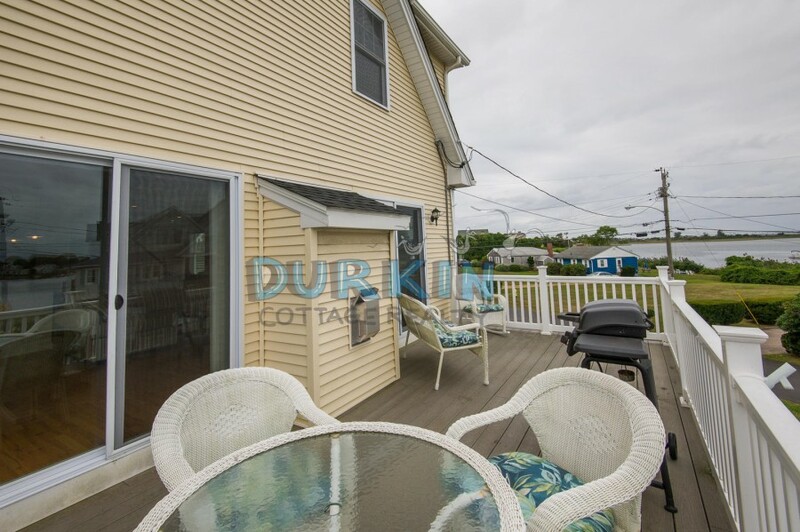 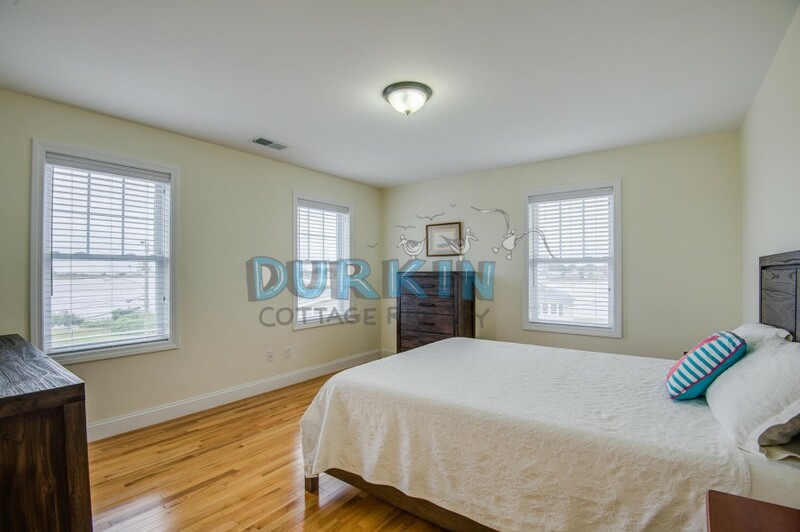 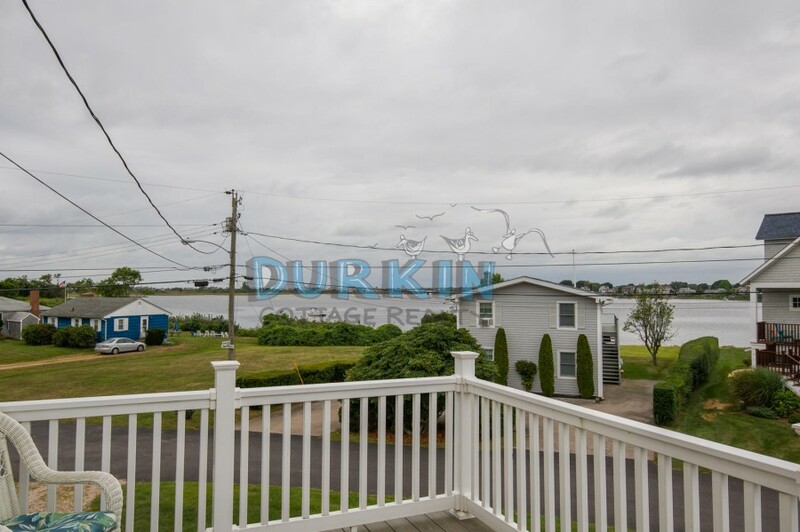 Close to stores, state beaches and only 8 miles to the URI campus.